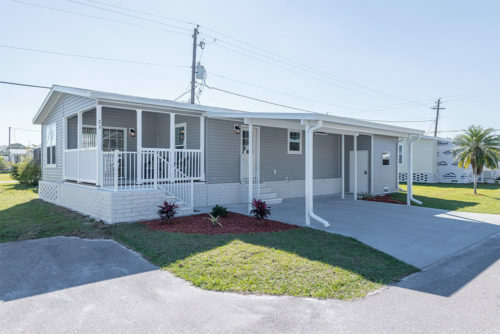 If you’re looking for a manufactured home built with quality finishes and located in an exciting, accommodating 55 + active adult Florida community, then Caribbean Naples has everything you need. 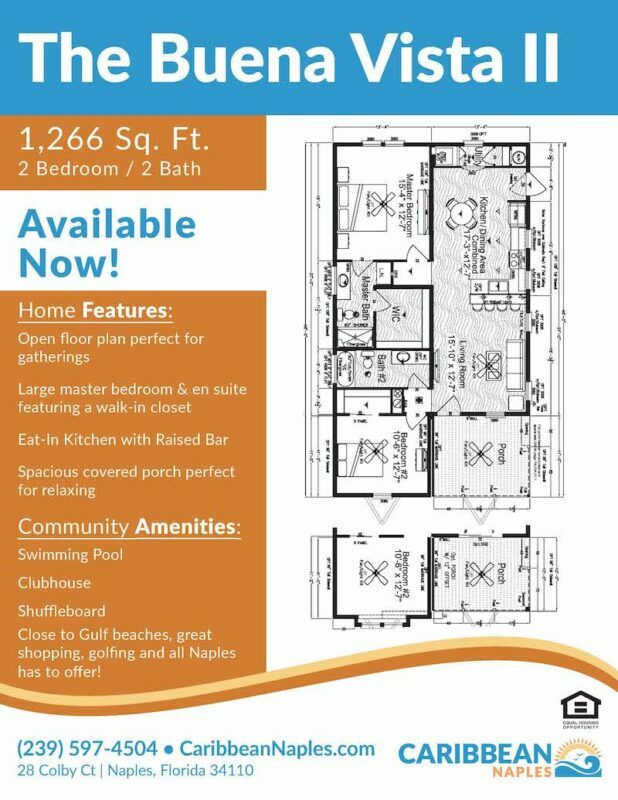 With both new and pre-owned homes for sale, owning a home in a treasured area like Naples has never been so easy and affordable! 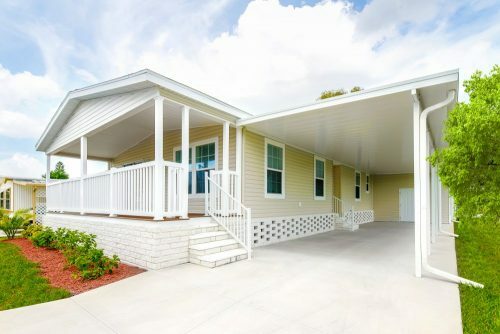 Images are representative of home models and may vary from actual inventory available on site. 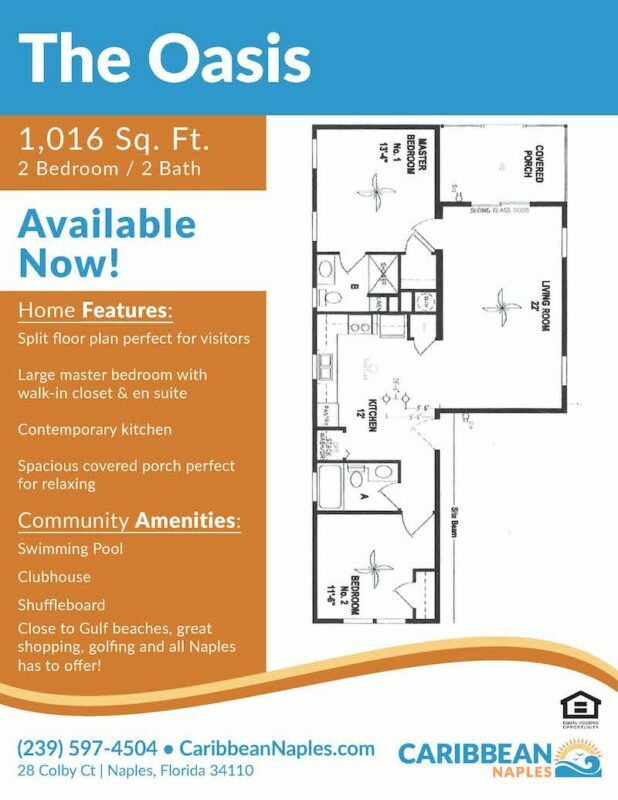 This beautiful 2 bedroom + a Den, 2 bathroom house features an open floor plan, perfect for entertaining friends and family. Enter the large living room and take notice of the contemporary kitchen and dining space. The kitchen includes brand new energy efficient appliances and plenty of counter-space to prepare a great meal. 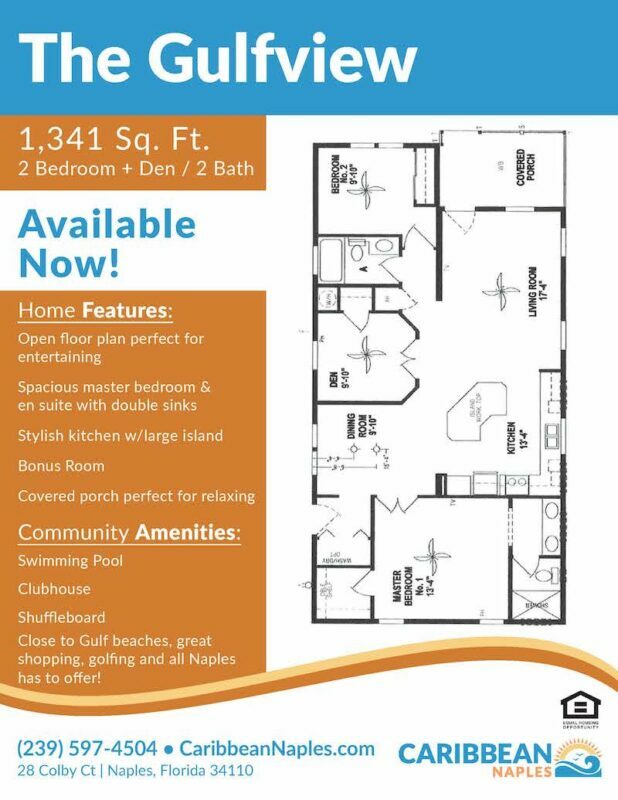 Enjoy the sanctuary of your master suite, which includes a large closet and sleek en suite bathroom with large shower. The second bedroom is airy and features a large closet for extra storage. Utilize the third bedroom as a small den or office space. The main bathroom includes a tub/shower combination and vanity with additional storage. A dedicated laundry room, with access from the kitchen, is a great bonus to have. 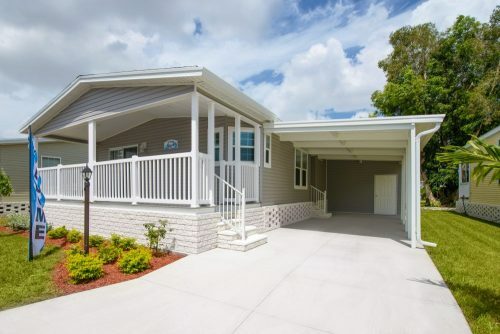 Soak in the Naples lifestyle while relaxing on your covered front porch. 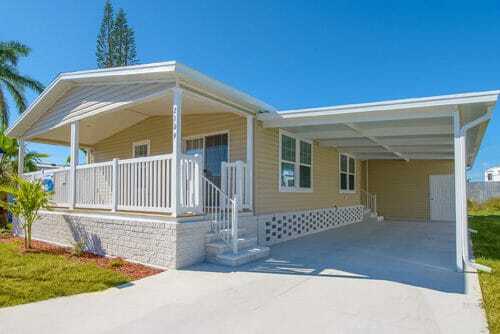 Send me more information about inventory homes. 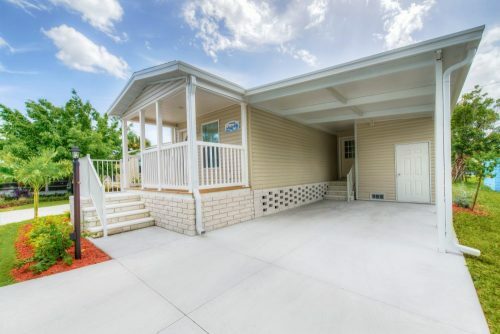 2” x 6” Exterior Walls – 16” O.C.